By Gloria Minott. Discovered by Player FM and our community — copyright is owned by the publisher, not Player FM, and audio streamed directly from their servers. 222 episodes available. A new episode about every 13 days averaging 11 mins duration . Enjoy this special edition of one of my favorite interviews in celebration of Black History Month.When Dr. Maya Angelou's cookbook Hallelujah! The Welcome Table a Lifetime of Memories With Recipes was published I had this conversation with the renowned scholar. Please enjoy this culinary experience. Abigail Disney, daughter of Roy E. Disney and granddaughter of Roy O. Disney, co-founder of The Walt Disney Company with her great uncle Walt Disney, discusses the Trump tax cuts. Selected by Marvel Comics, novelist and award winning journalist Jesse J. Holland talks about working on the Black Panther novel and his excitement for the film. More info on Jesse J Holland is available at http://www.jessejholland.com/. Anthony Davenport shares a few tips on how to protect your credit score. Follow Anthony Davenport on twitter @RegalCreditMGMT. Aaron Cohen talks about soul music artist Curtis Mayfield and his new book "Move On Up: Chicago Soul Music and Cultural Power" - which touches on the social, cultural, and political changes that shaped soul music in Chicago during the 1960s and 1970s. Just in time for the holidays, Richard L Chilton Jr. talks about finding that perfect wine and his new book "Adventures with Old Vines: A Beginner's Guide to Being a Wine Connoisseur"
Eldest of the 11th Generation of the Brown Family, Sylvia Brown discusses her latest book "Grappling with Legacy" and the urge to do good.More information about Sylvia Brown is available at http://grapplingwithlegacy.com/. Author Martha Brokenbrough talks about one of America's founding fathers Alexander Hamilton- his accomplishments & his flaws.Go to Martha Brokenbrough's website is http://martha-brockenbrough.squarespace.com/ for more information about her book Alexander Hamilton- Revoluntionary. Award winning singer/songwriter/composer and judicial reform advocate Danny Tate talks about conservatorship an its impact on his life. Follow Danny Tate on @thedannytate. T.L. Williams joins me to talk about his new fictional spy thriller "Zero Day: China's Cyber Wars" which explores the national security issue of Cyberwarfare against the Homeland.Find our more about (Terry) T.L. Williams at http://www.tl-williams.com/. From the publisher- The fusion of contemporary and historical adventure makes this a page-turner of the highest order. Steve Berry talks to me about his latest book "The Lost Order. "More information about Steve Berry is available at http://steveberry.org/. International best selling author David Baldacci talks about his most recent novel "The Width of the World" - the third novel in the #1 bestselling Vega Jane series.More information about David Baldacci is available at https://davidbaldacci.com/. Author & Pulitzer Prize winning journalist Glenn Frankel talks about his latest book "High Noon: The Hollywood Blacklist and the Making of an American Classic"More information about Glenn Frankel and his book are available at https://www.glennfrankel.com/. Christopher Arndt talks about his new book "The Right’s Road to Serfdom: The Danger of Conservatism Unbound From Hayek to Trump"More information about Christopher Arndt is available at http://christopherarndt.com/. Leonard David discusses "Mars: Our Future on the Red Planet", the companion book to the six-part National Geographic Channel television series "Mars" executive produced by Brian Grazer and Ron Howard.More information on Leonard David can be found on his website http://www.leonarddavid.com/. 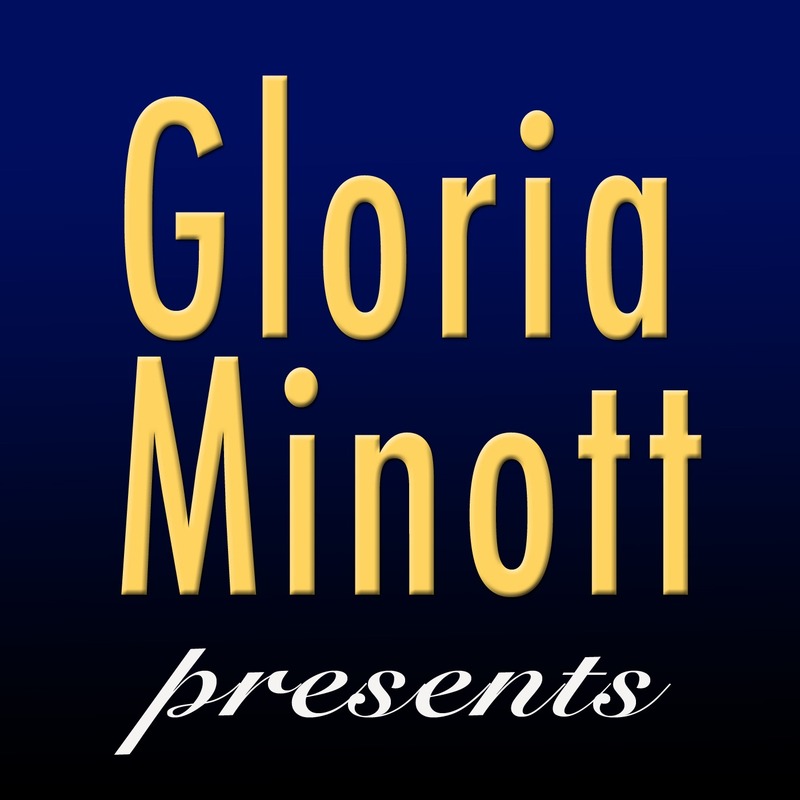 Start listening to Gloria Minott Presents... on your phone right now with Player FM's free mobile app, the best podcasting experience on both iPhone and Android. Your subcriptions will sync with your account on this website too. Podcast smart and easy with the app that refuses to compromise.